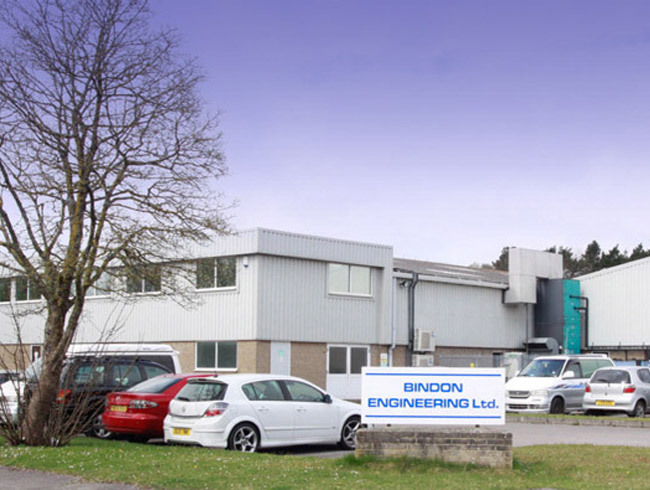 Bindon Engineering is a family owned and run business, with over 50 years experience. Established in 1965 by John Lawrence and John Reece and incorporated in 1966, the company has been based in Wareham for many years. Bindon Engineering is now wholly owned by John Lawrence and his son Ian, who joined in 1989. In 2009 it moved to it’s current location in Holton Heath, to a modern 36,000 sq ft factory on a 3½ acre site, to provide a much increased production capacity, currently employing over 70 employees, working round the clock, both day and night. It was one of the first UK subcontractors in the engineering industry to buy CNC machinery and supplies high quality components to the nuclear industry. Although John is still very much involved with the business, his son Ian Lawrence, the production director now oversees the day to day running of the business. Bindon Engineering works very closely with their customers to deliver the best possible service. There commitment to quality, is the foundation to their long term success. They aim to meet the highest possible standards and have adopted ISO 9001 quality management system in the pursuit of this goal.